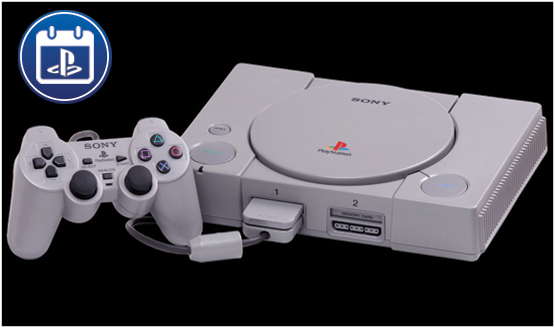 The fascinating history of PlayStation, all in one place. Yes, we know Nintendo did it first. Let’s place Pro on the back-burner and circle back to where it all began. 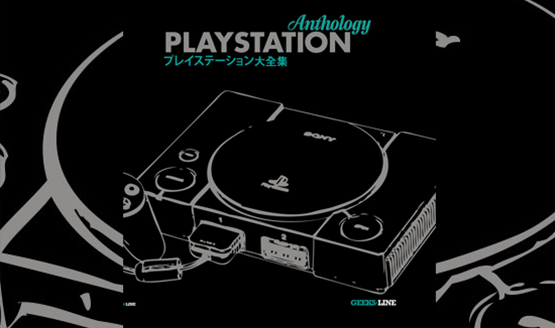 Optimized for PS2, PS3, PSP, Vita, and PSTV! 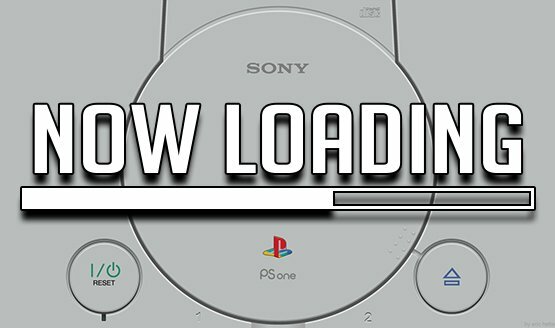 Now Loading…What’s Your Favorite PlayStation Memory? Ken Kutaragi Making a Comeback? PS3 Backwards Compatibility: Is it Needed at This Point?